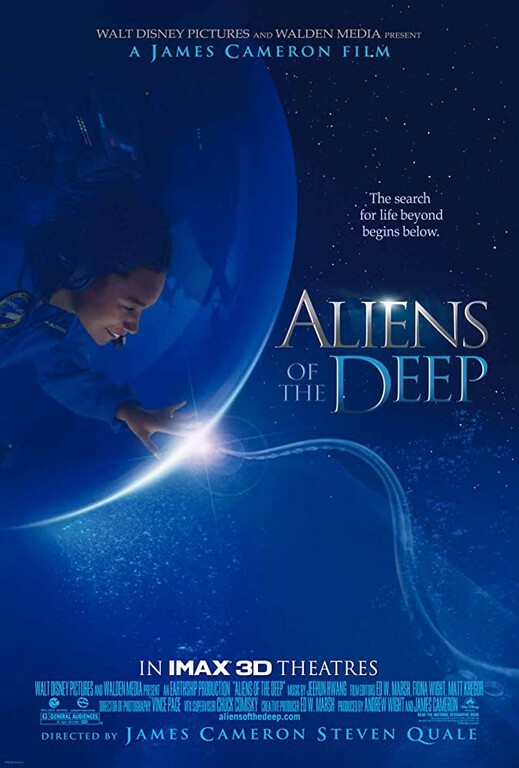 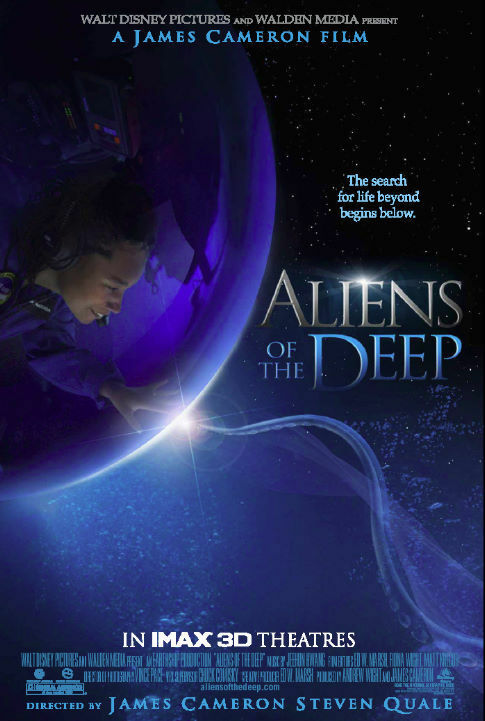 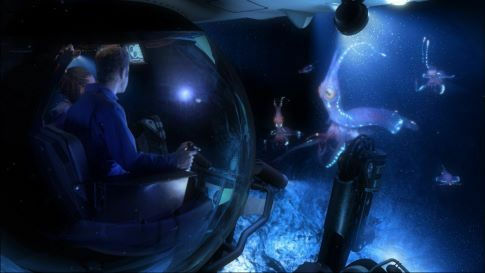 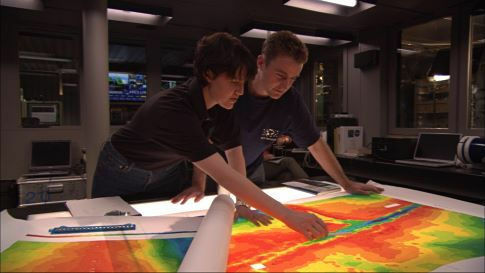 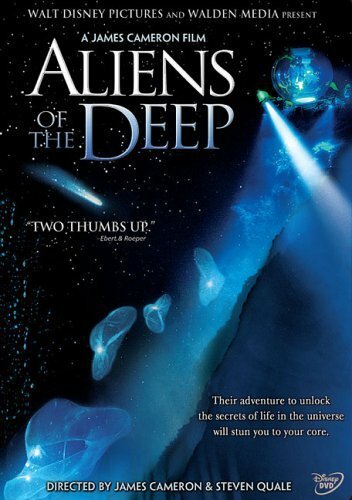 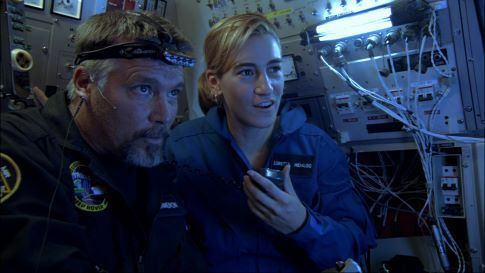 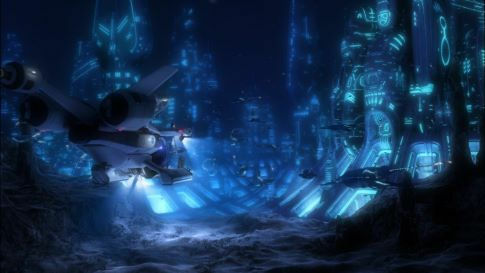 Download Aliens of the Deep movie for iPod/iPhone/iPad in hd, Divx, DVD or watch online. 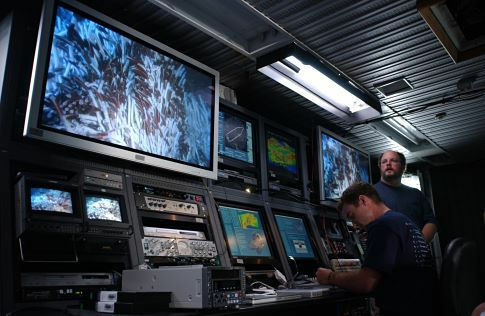 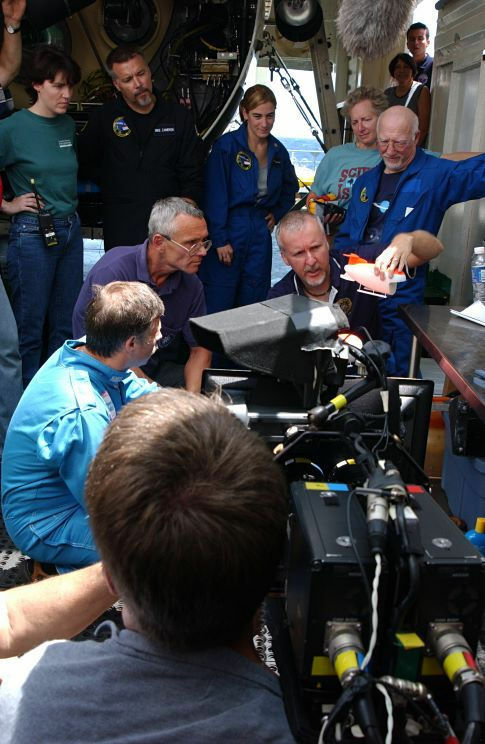 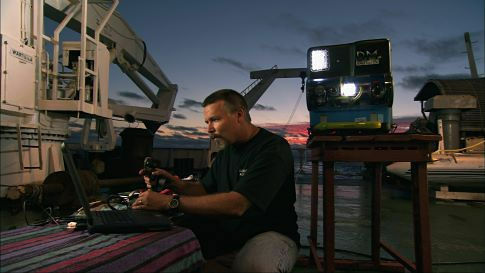 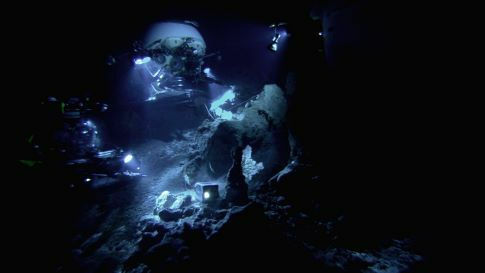 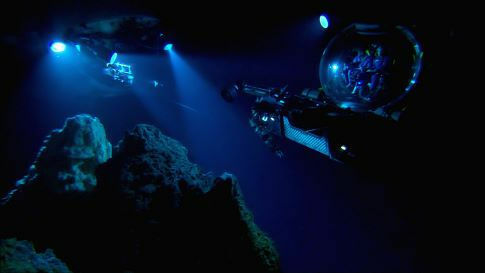 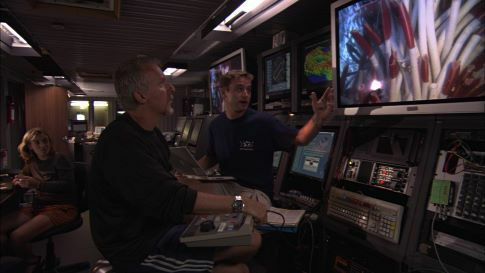 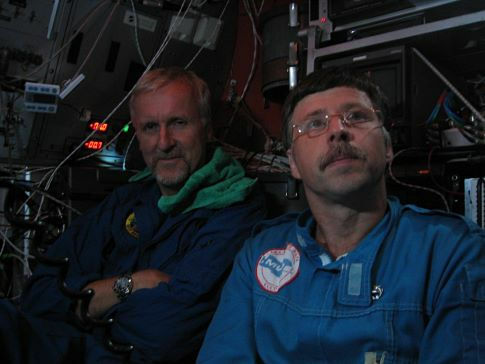 James Cameron journeys to some of the Earth's deepest, most extreme and unknown environments in search of the strange and alien creatures that live there. 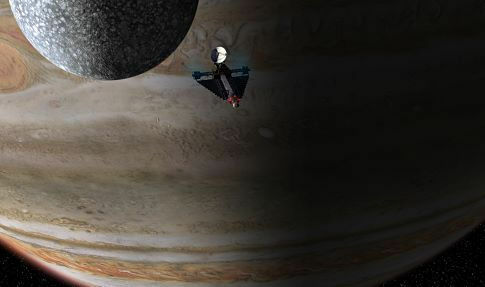 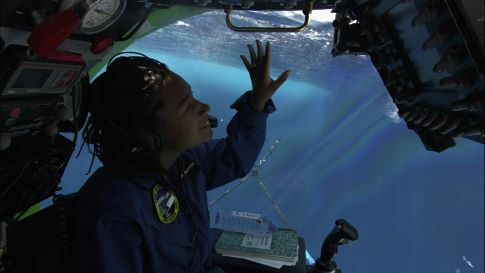 Joining him is a team of young NASA scientists and marine biologists who consider how these life forms represent life we may one day find in outer space not only on distant planets orbiting distant stars, but also within our own solar system. 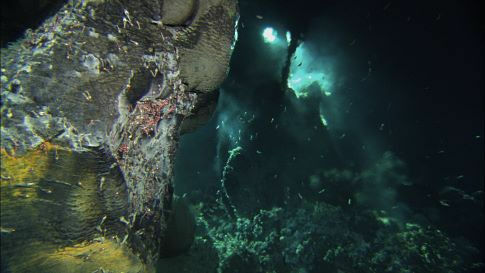 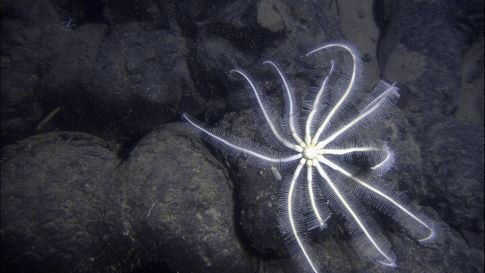 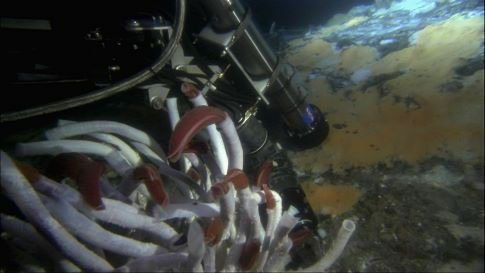 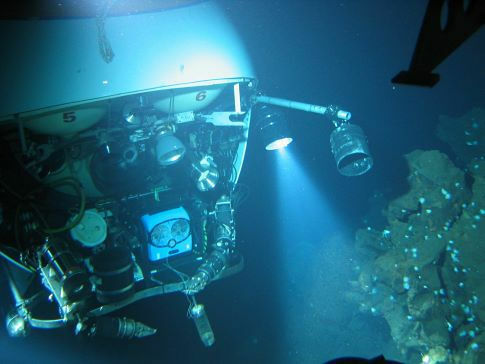 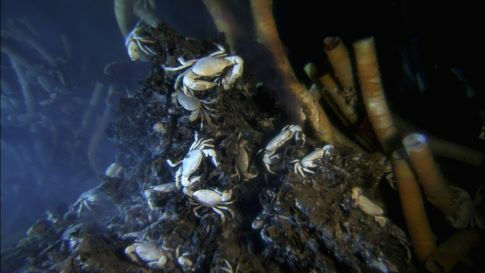 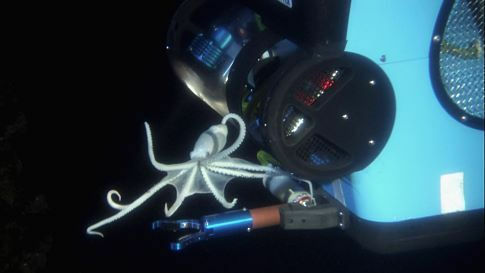 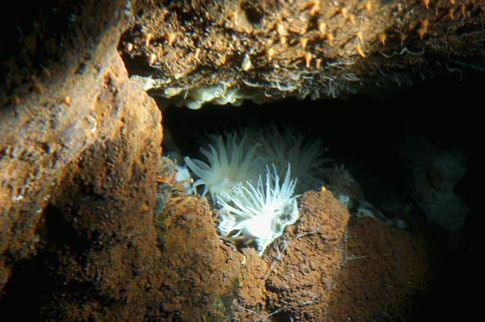 Aliens of the Deep is the result of expeditions to several hydrothermal vent sites in the Atlantic and the Pacific. 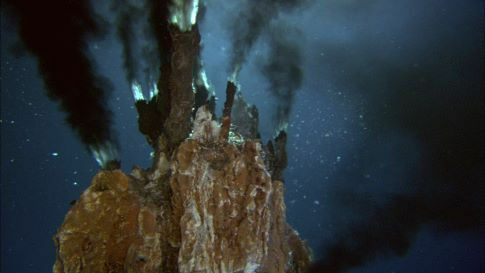 These are violent volcanic regions where new planet is literally being born and where the interaction between ocean and molten rock creates plumes of super-heated, chemically-charged water that serve as oases for animals unlike anything ever discovered. 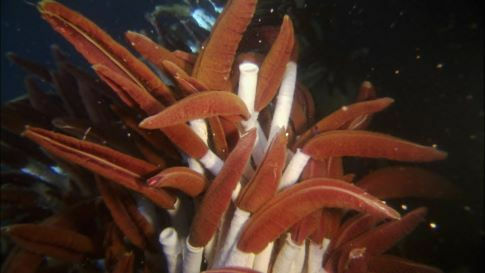 Six-foot tall worms with blood-red plumes and no stomach, blind white crabs, and a biomass of shrimp capable of "seeing" heat all compete to find just the right location in the flow of the super-heated, life-giving water or to fry trying. 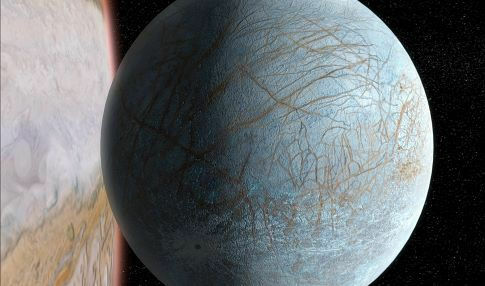 Not dependent on sunlight (like all other life on earth), these ecosystems are as close to alien as anything ever imagined and provide one possible blueprint for the life that might exist beyond our world.